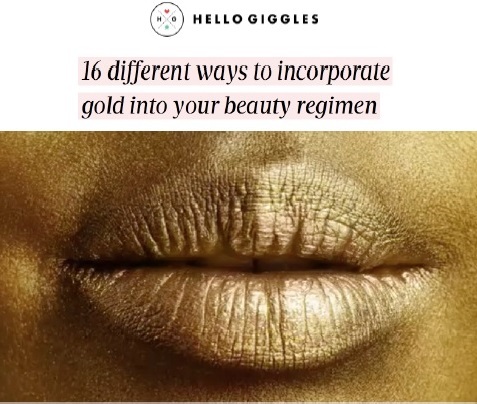 Restorsea is featured on HelloGiggles.com in an editorial titled, “16 Different Ways to Incorporate Gold Into your Beauty Regimen." Restorsea is featured on MSN.com in an editorial titled, “Weird Celeb Beauty Products." Restorsea is featured on Coveteur.com in an editorial titled, “WHAT THOSE ALL-NATURAL COSMETICS SYMBOLS ACTUALLY MEAN." 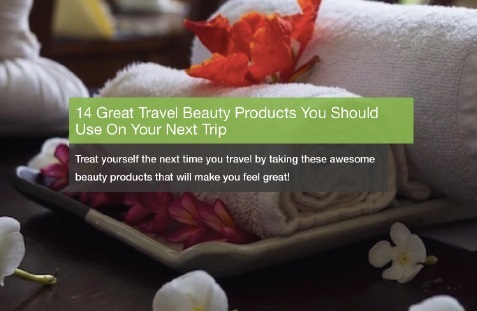 Restorsea is featured on Tripping.com in an editorial titled, “14 Great Travel Beauty Products You Should Use On Your Next Trip." 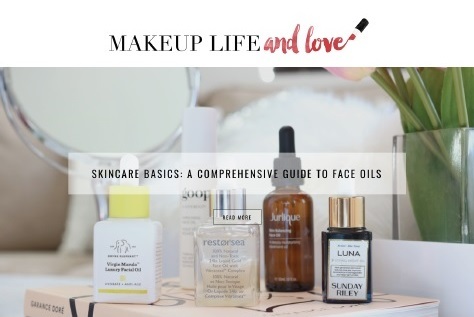 Restorsea is featured on MakeupLifeLove.com in an editorial titled, “Skincare Basics: A comprehensive guide to face oils."